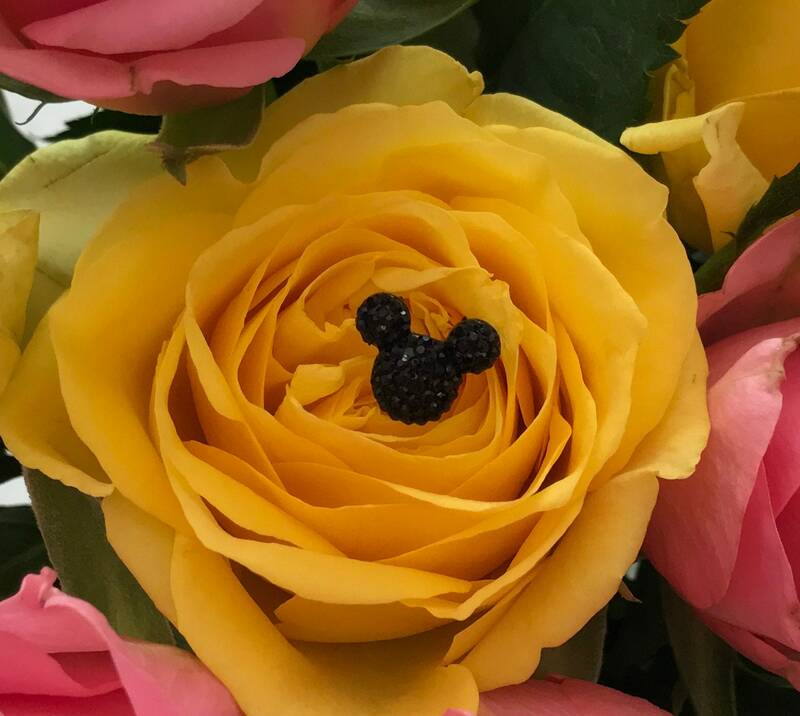 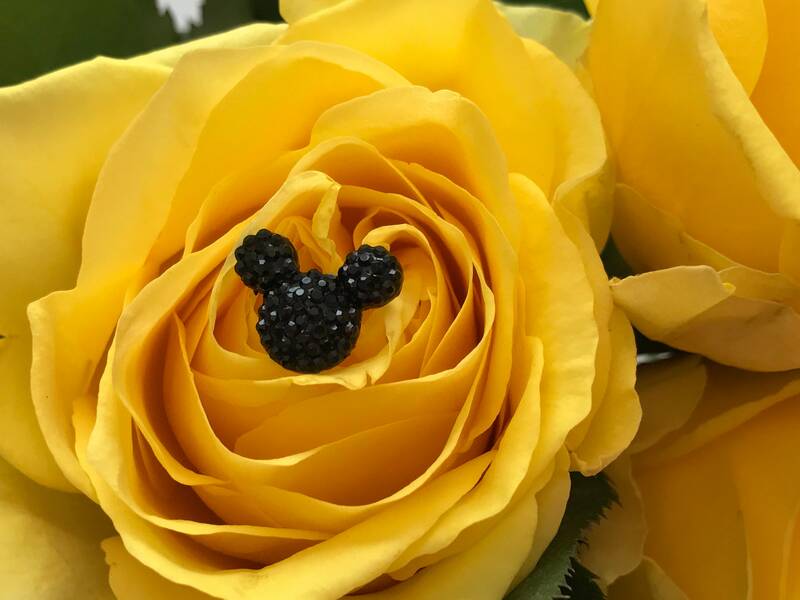 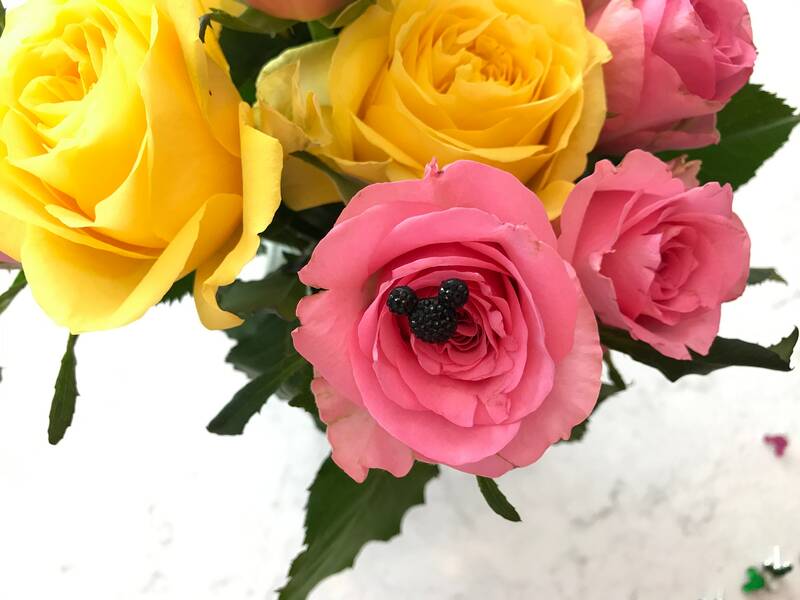 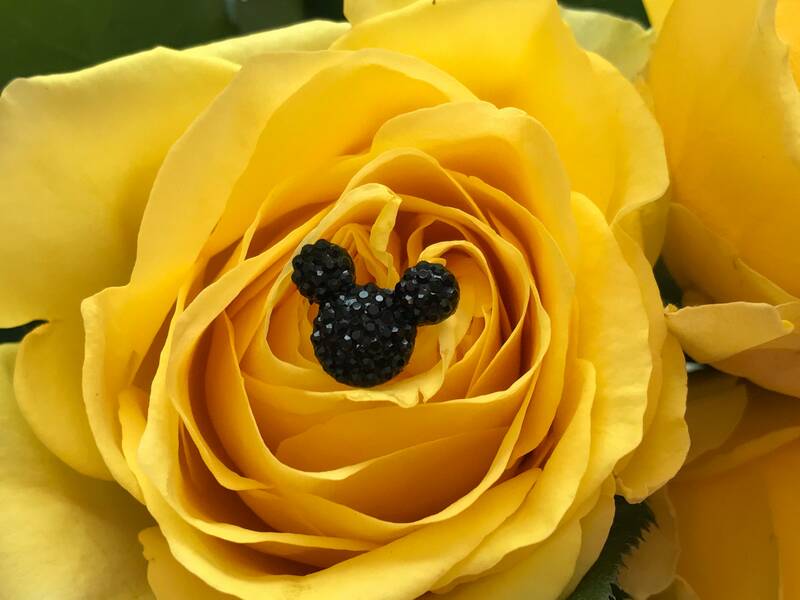 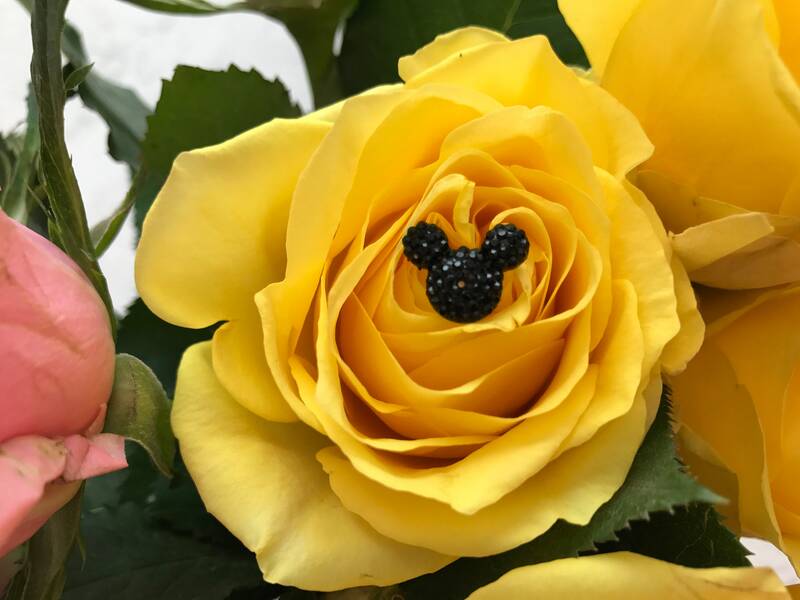 •	12 Hidden Mickeys per set of Bouquet picks-Quantity of two will get you 24. 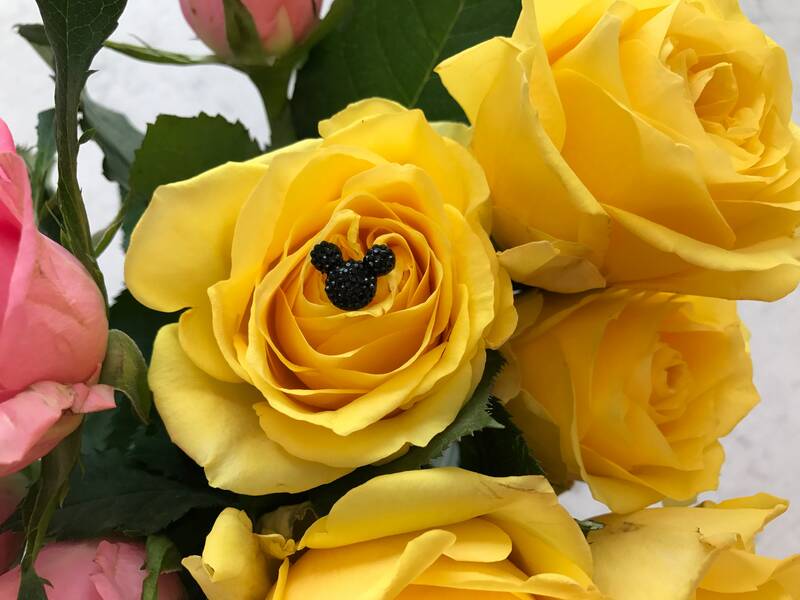 •	This listing is for Classic Black Mouse Heads but they come in 19 different colors including Disney Princess Colors. 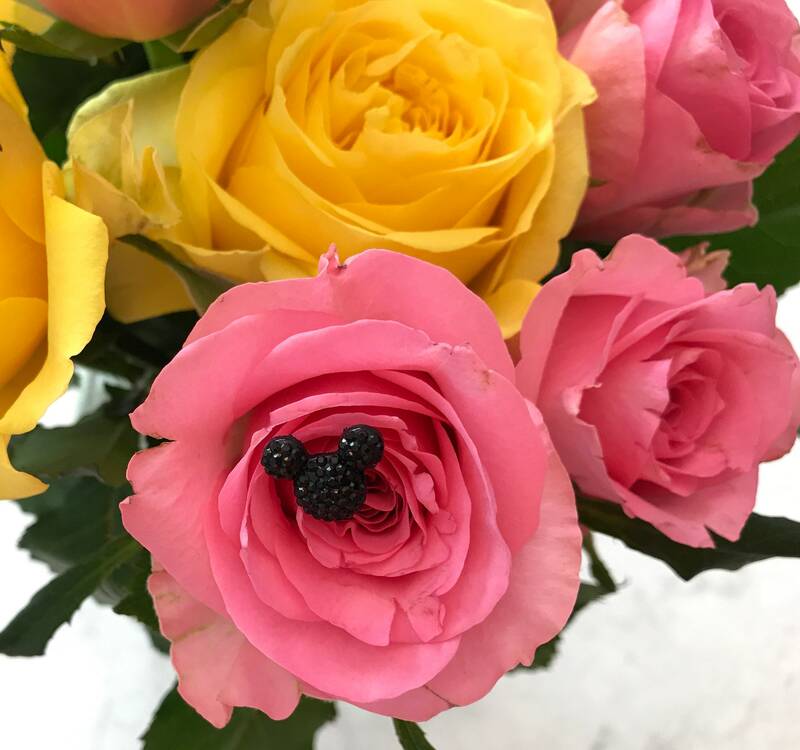 Ask for your favorite. 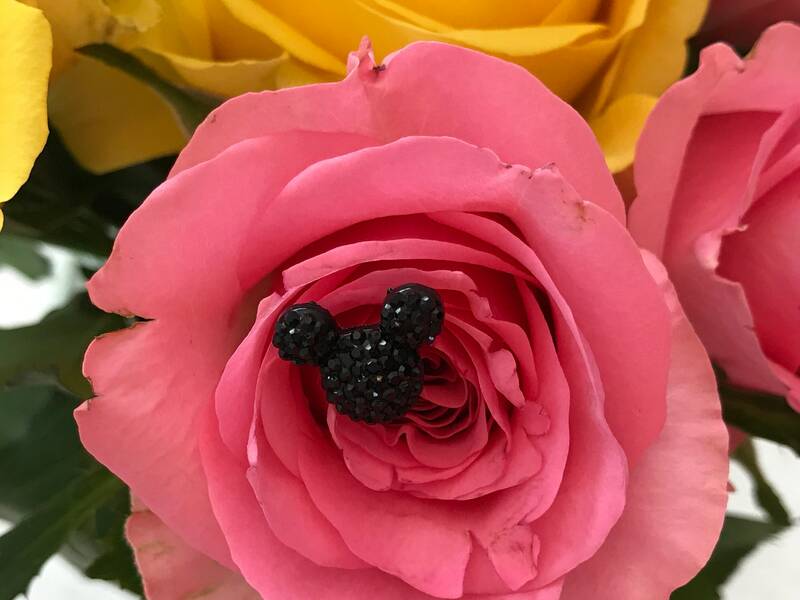 •	If you need lots for your bridal party I can make you a reserved listing.